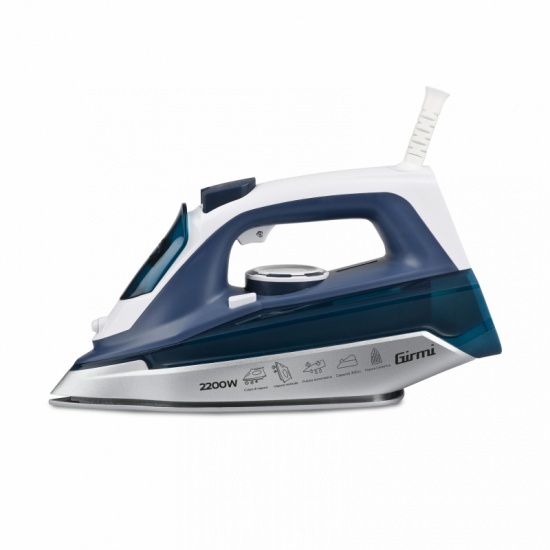 Steam iron ST61 features a ceramic soleplate that ensures a better gliding on all types of fabric and it allows you ironing and without any effort thanks to its steam control which can be set according to your preferences. Equipped with 360 ° swivel power cord that provides total freedom of movement, this unit is equipped with a large transparent 300cc tank which allows the water filling operation to be performed at longer intervals. 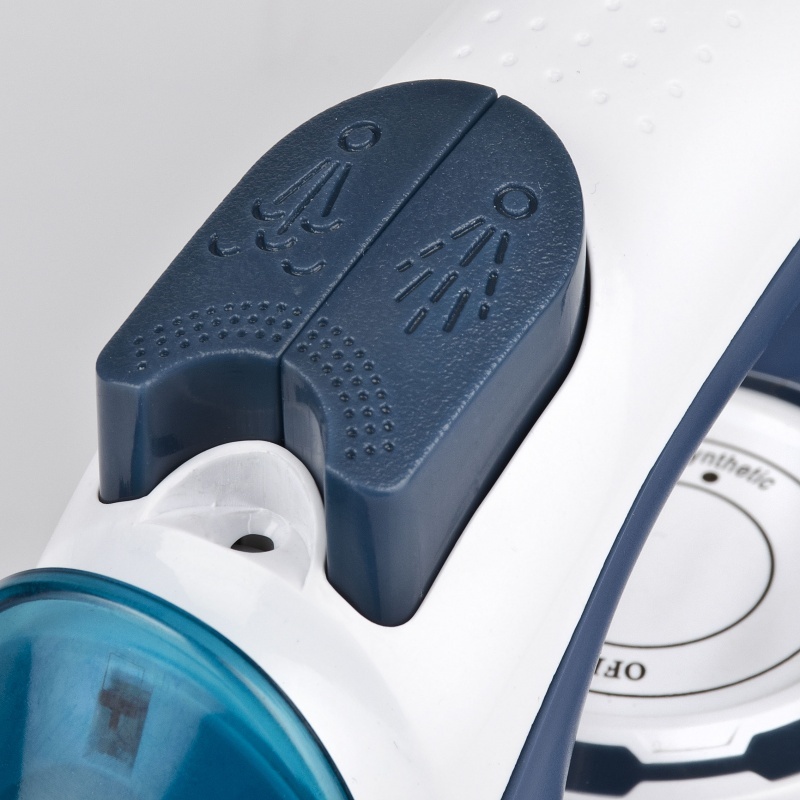 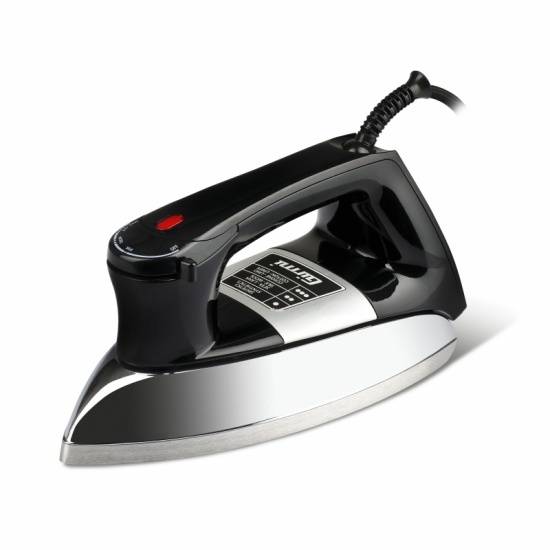 With practical spray function to moisten the clothes, this iron is also equipped with self-cleaning button that will remove impurities from the steam chamber to keep your product always clean and efficient. 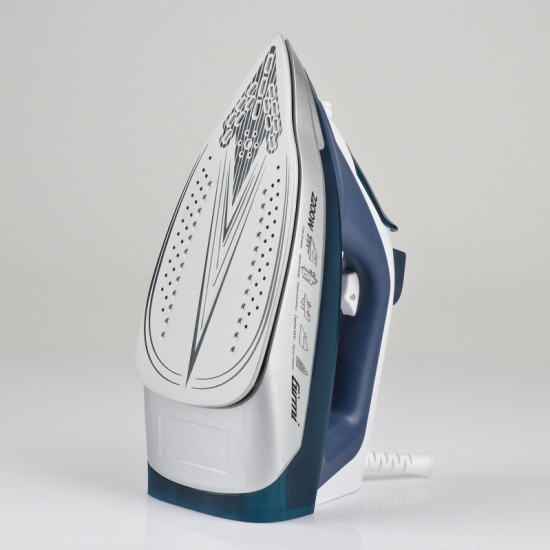 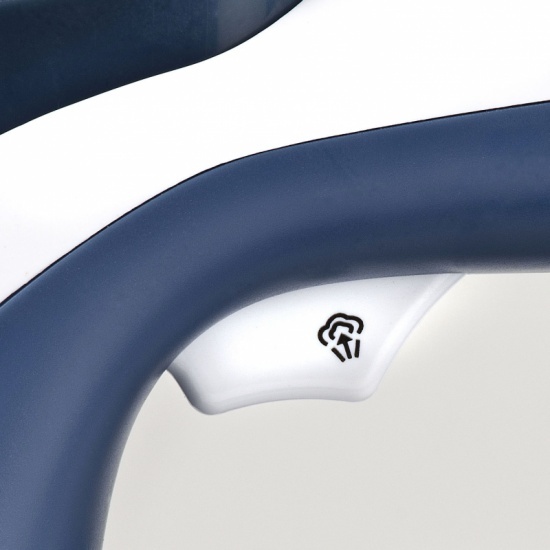 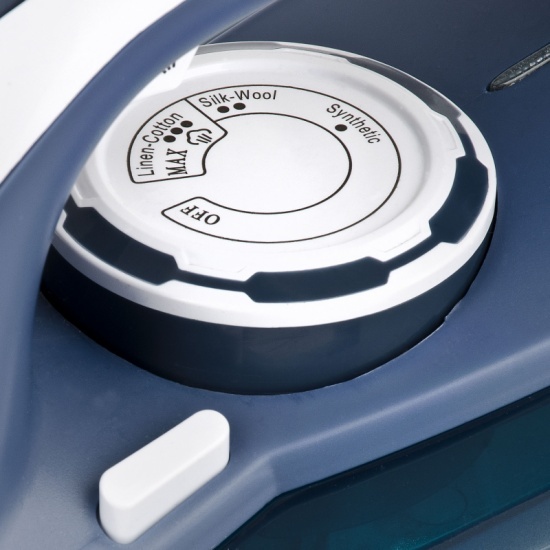 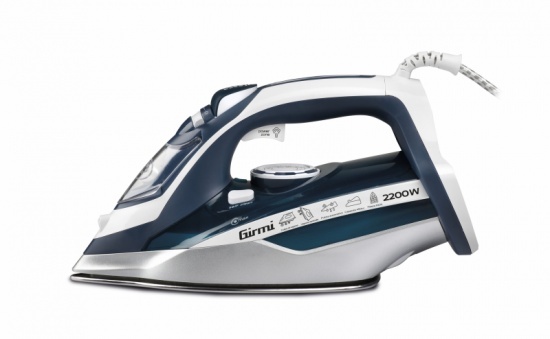 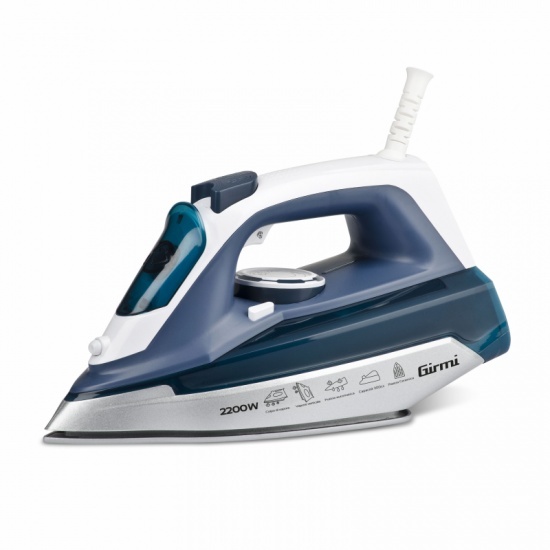 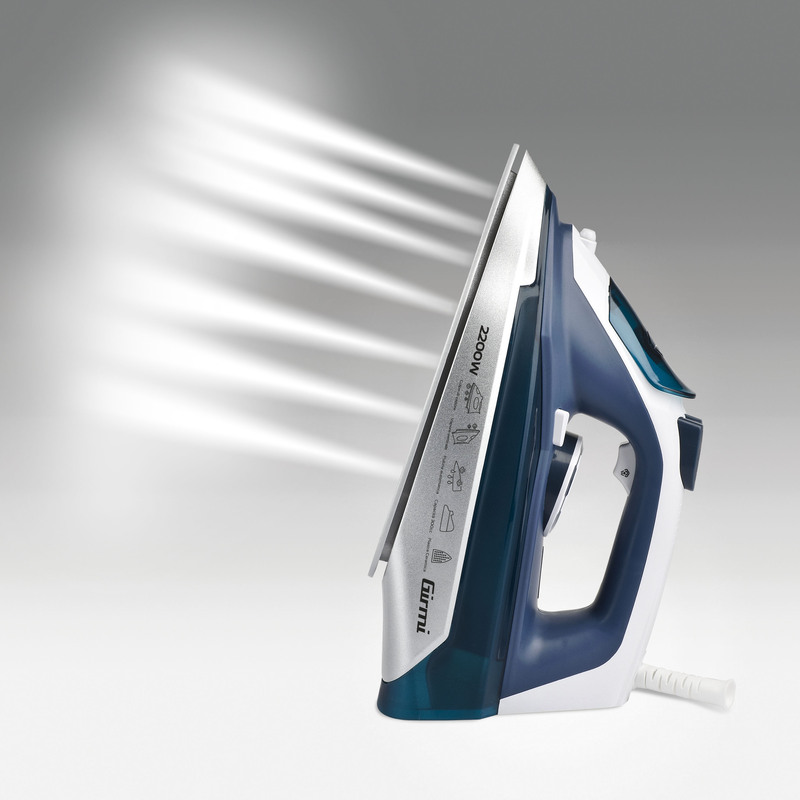 Fill in the form below to request information on: Steam iron - ST61. 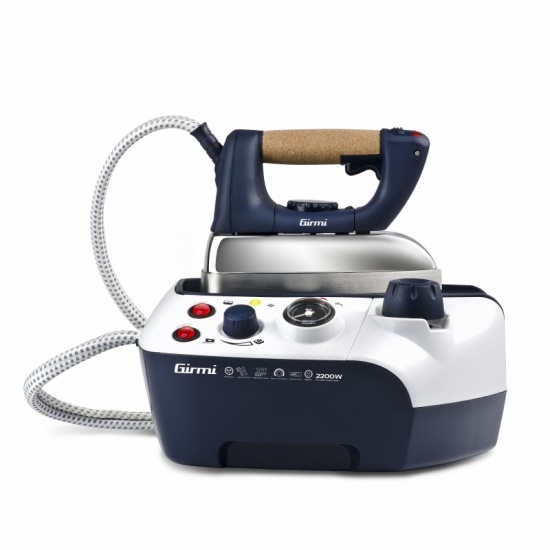 I agree to receive the Girmi newsletter. 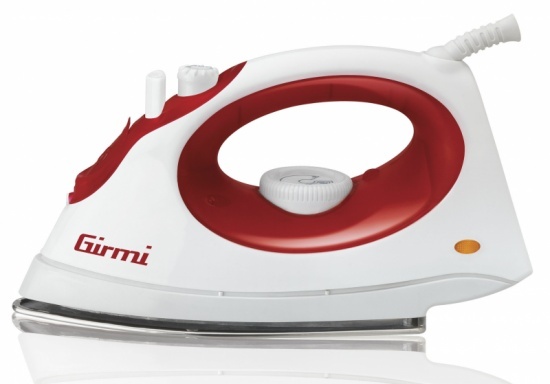 since 1919 we are in the hearts and homes of all Italian families!